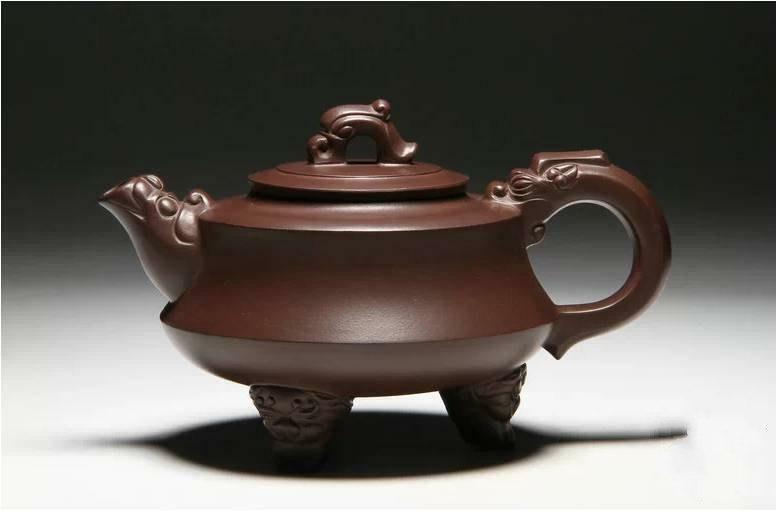 ianshui purple pottery, Yixing Pottery, Sichuan Rongchang Pottery, and Guangxi Qinzhou Pottery were named “China’s Four Famous Pottery”. 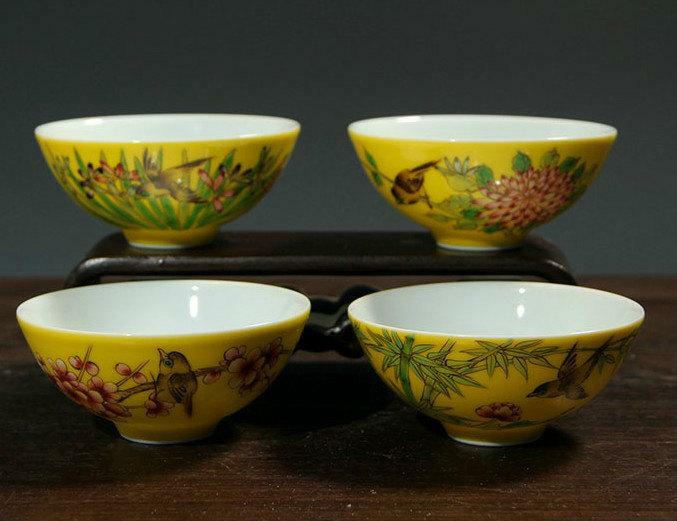 Pottery originated in Central China and after 1,000 years Jianshui became known for its pottery. Becoming a part of cultural heritage, Jianshui purple pottery has had its ups and downs but has developed into a relevant article. It has been said; “It is hard as iron, glossy as water, bright as mirror and when you knock on it, the sound is like knocking on bronze and stone tablets.” All of these admirable features helped to establish its reputation. Jianshui has a fairly long pottery-producing history, and it is an important part of China ceramic. The products are sold to inside and outside the province and Southeast Asia, it has been broadly influencing China and even the whole world. 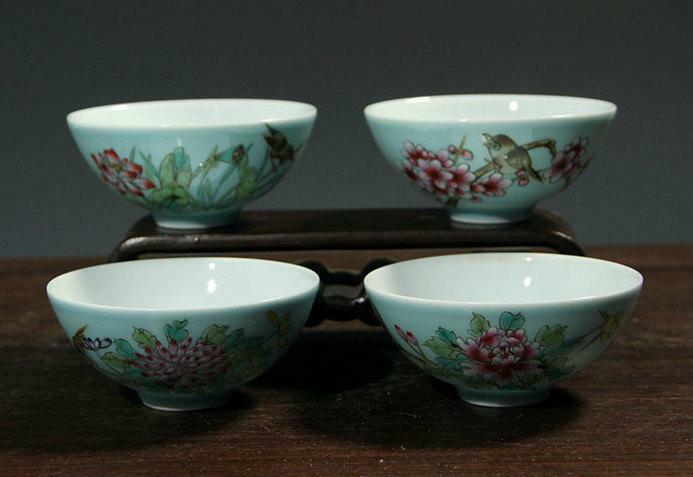 It also regarded as a part of our country’s “national Porcelain”. 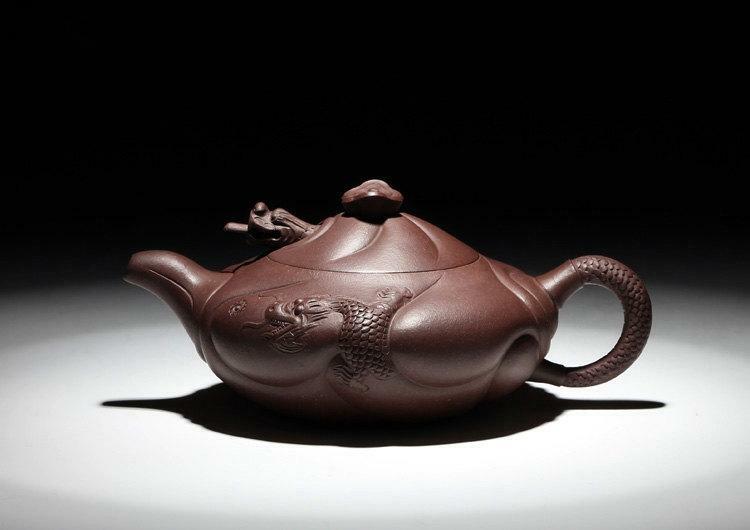 Since Qing Dynasty, purple pottery was developed by Jianshui craftsmen, which soon became popular across Chinese and foreign. 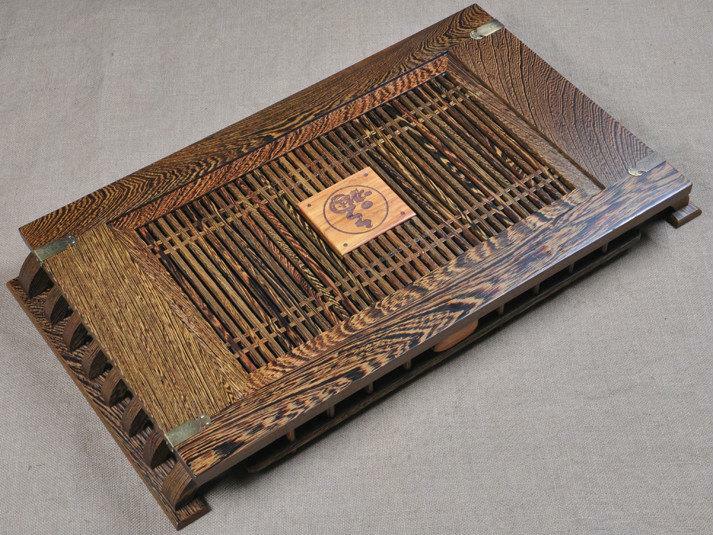 Depending on its special and unique calligraphic art style, it is unparalleled in the world. 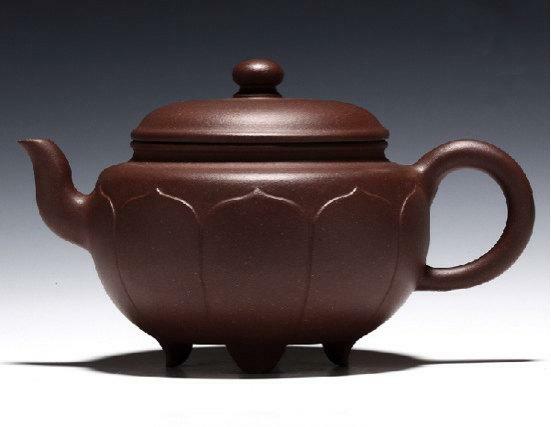 Jianshui purple pottery brings calligraphy, paintings, carving, inlaying, kilning, and polishing together. It is absolutely a wonderful art form of Chinese folk art. Producing artistic pottery takes a combination of high quality materials and gorgeous techniques, each complementary and indispensable to each other. 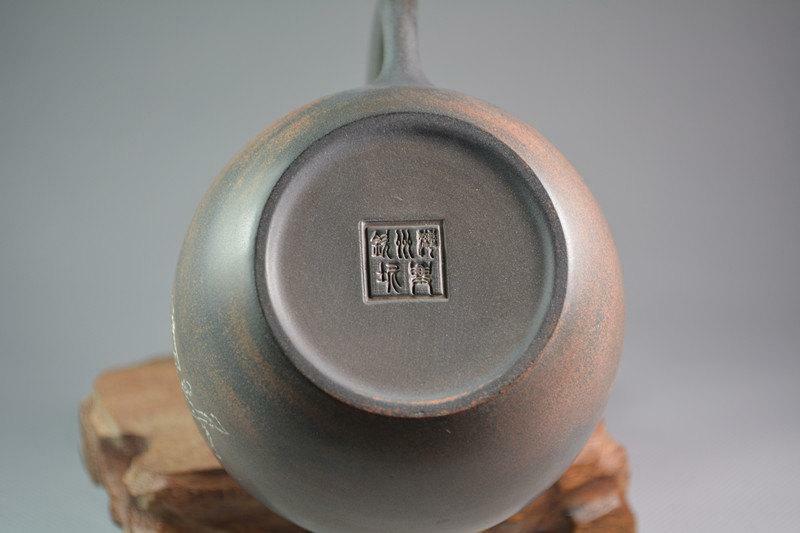 Jianshui pottery is just the kind of high quality pottery to come from such a perfect combination. 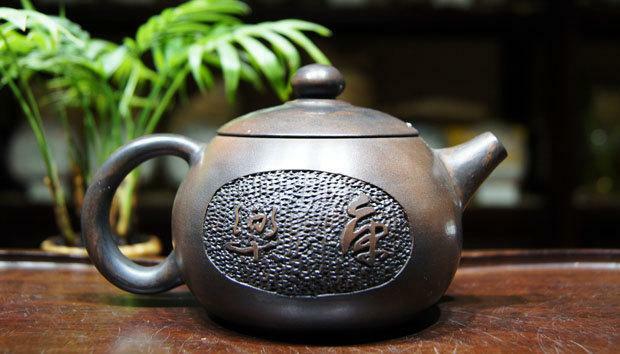 Around the Wanyao Village in the suburb of the town of Jianshui, the abundant clay contained in the surrounding area is of excellent quality, and is suitable for making high-grade pottery, as it is fine and glossy and has good viscosity. 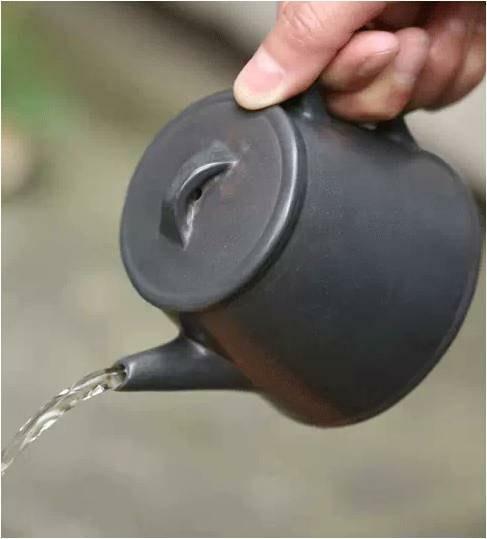 Families of pottery craftsmen have been making Jianshui pottery for generations. 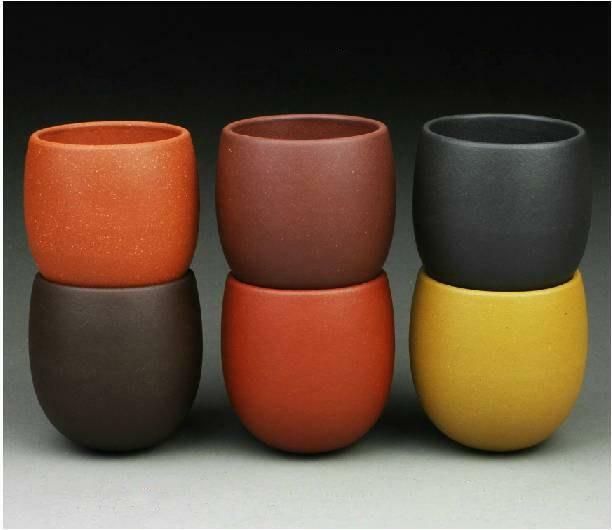 Various Jianshui potteries are made with five-color clay through delicate processes like body blank, painting, carving, scraping, clinkering, and polishing. They are beautifully shaped with elegant and antique patterns, and are hard and solid, as well as fine and glossy. The brightly colored surface is shiny and, when you knock on it, the sound is like knocking on bronze and stone tablets. All of these features demonstrate the strong ancient ethnic flavor of China. 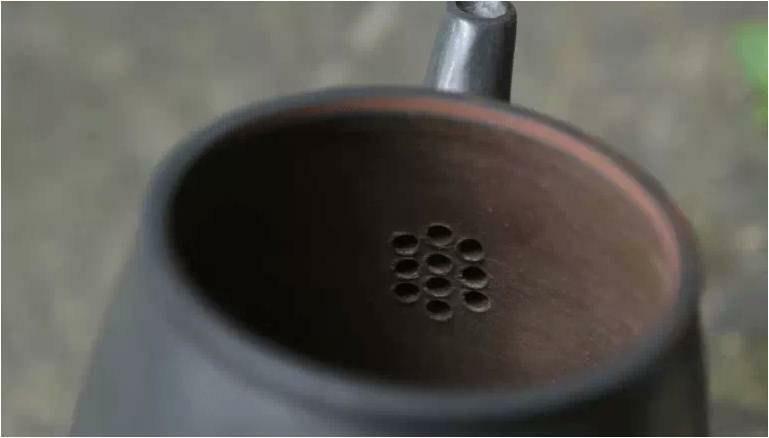 Among various Jianshui pottery, the white-pattern-bedded-in-black style is especially precious--beautiful white flowers bedded in the shiny black surface of the pottery renders a sharp but harmonious color contrast that makes the pottery distinctive in style and difficult to let go of once you have obtained an article. 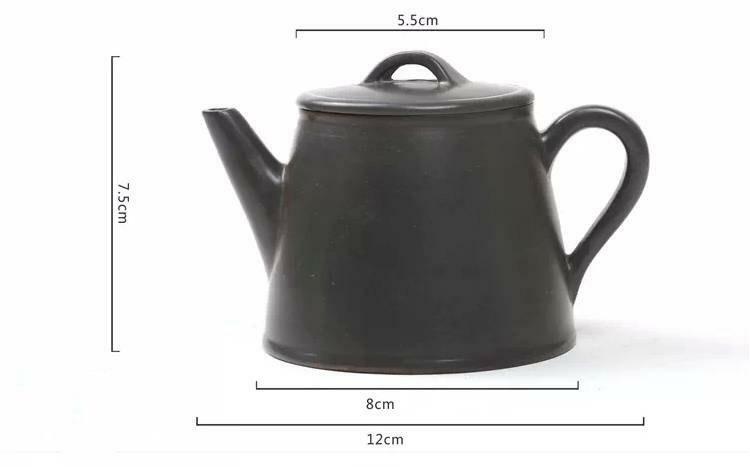 Jianshui pottery boasts a wide variety of articles, including jars, kettles, basins, tea sets, vases, boilers and others. 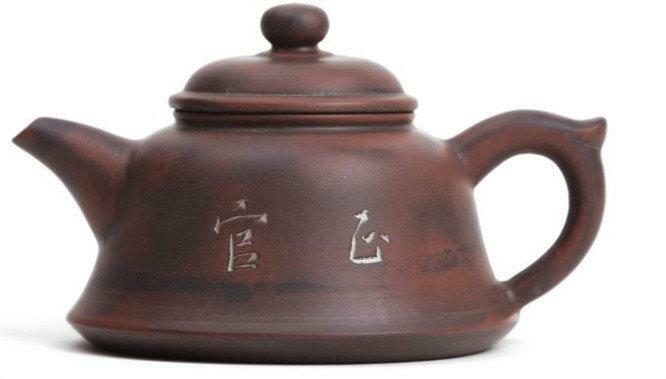 Jianshui pottery is acid- and damp-proof, and it holds heat yet is permeable by air. 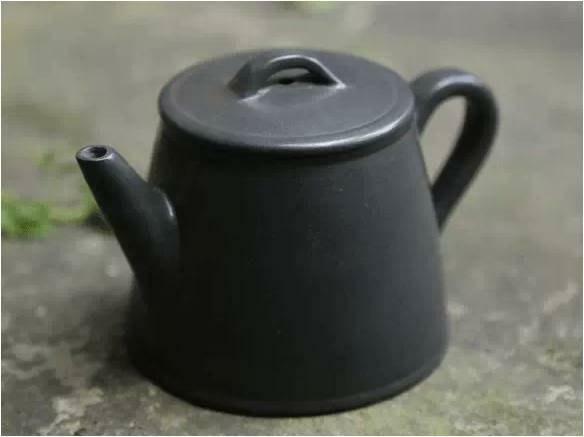 With Jianhiu pottery, tea is preserved for a long time in the teapot, flowers last long in the vases and food remains fresher longer when stored in Jianshui pottery dishware. 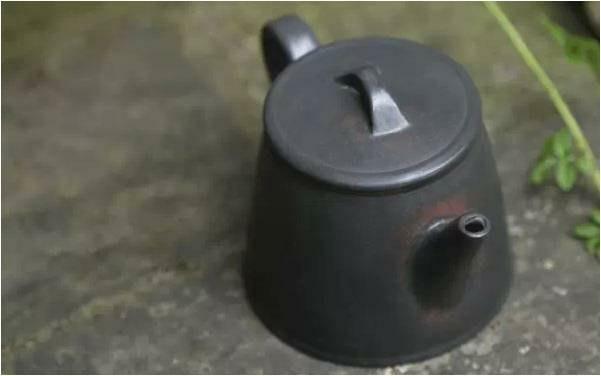 Among all of these, the Jianshui pottery boiler is the most famous. 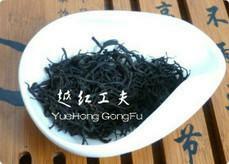 Food boiled using a Jianshui pottery boiler and water vapor is especially delicious, and the nutrition is retained. The original version of the famous Yunnan dish, "Boiled Chicken with Panax Notoginseng," is only cooked in a Jianshui pottery boiler. According to scientific analysis, the raw material of purple-clay products contains many mineral components like SiO2, Al2O3, Fe2O3, MgO, CaO, these minerals are so good for healthy and has very good air-conductivity. The reason for the surface of purple-clay products to give out purple light is that the raw material of purple-clay products can reduce the reflection of light. 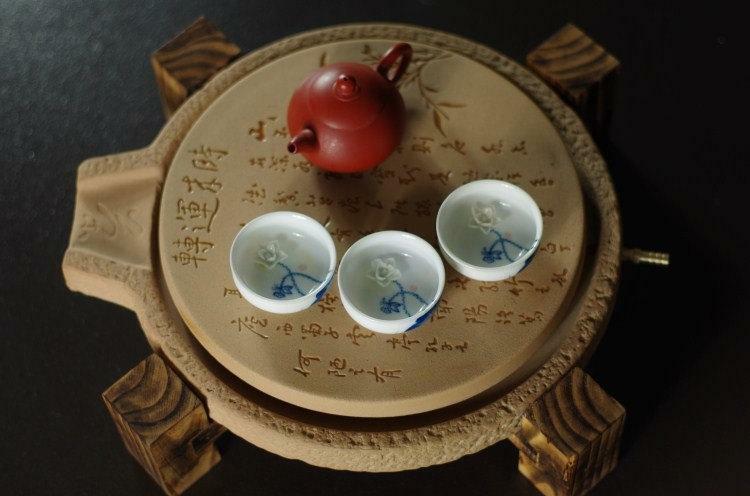 Wenge Tea Tray Displaying And Serveing Tea Tea Tray Handicraft Chinese Congou Tea Set Chinese Teaism Practice.